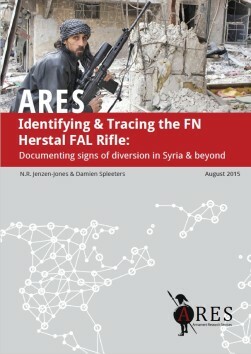 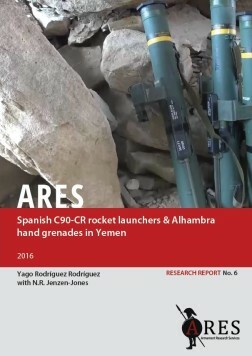 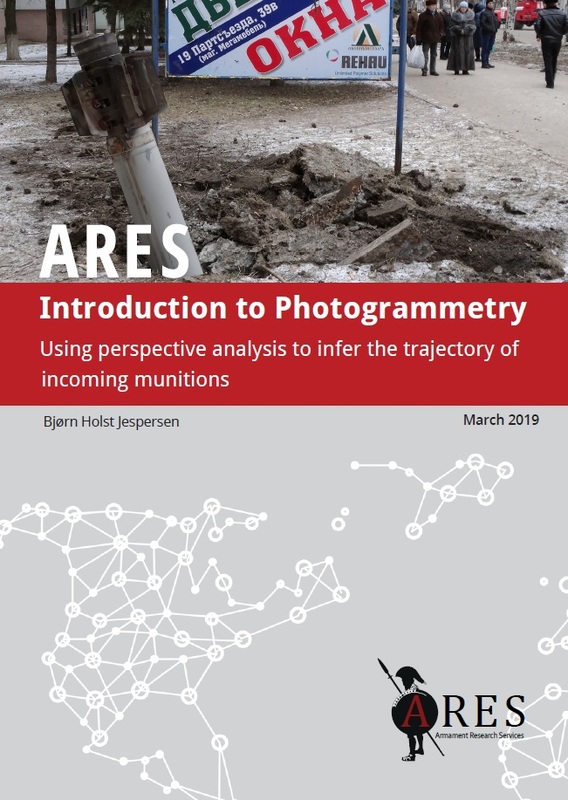 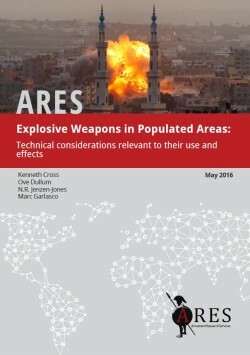 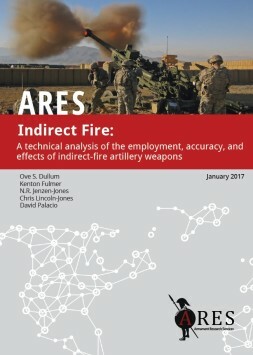 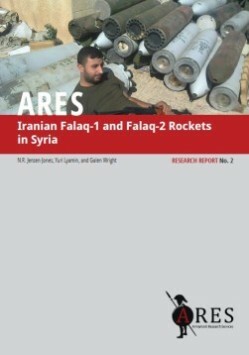 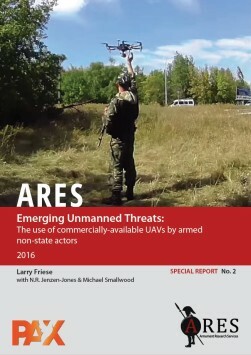 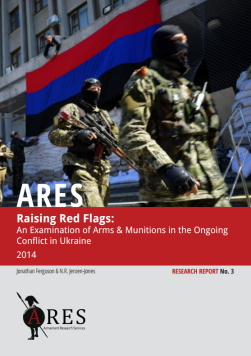 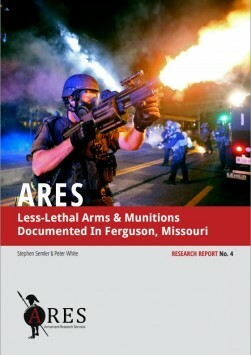 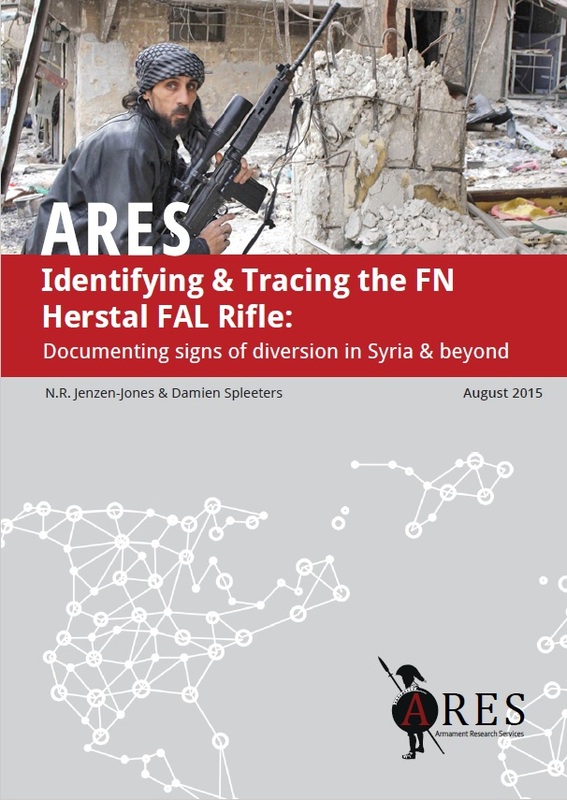 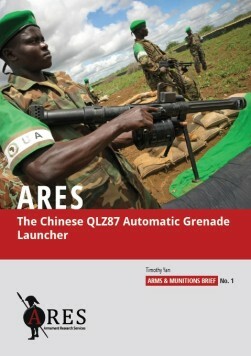 Selected ARES publications are made freely available in PDF format, below. 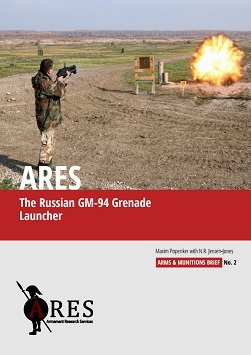 To purchase full-colour hard copy publications, please visit the ARES Store. 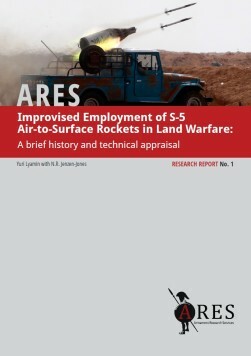 Follow the ARES company blog, The Hoplite, for recent developments and updates on forthcoming publications. 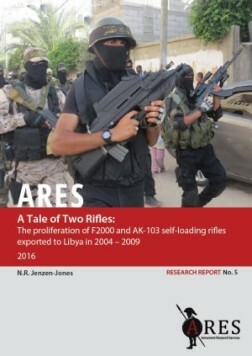 Follow the ARES company blog, The Hoplite, to receive updates on forthcoming publications.